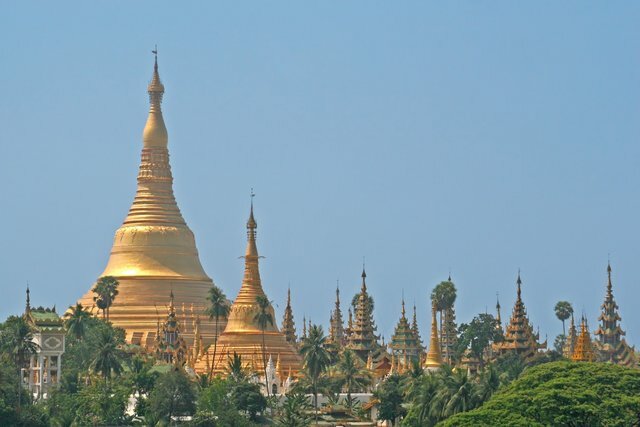 Burma, also known as Myanmar, is a country located in Southeast Asia. The official language is Burmese. The largest city is Yangon. Below is a selection of the best resources for searching for an apartment in Burma (Myanmar). Myanmar Housing: Myanmar Housing is a nice, clean site that has real estate both for rental and purchase. Expat Blog: Expat Blog often has postings for Myanmar. Myanmar YP: Here is a post of links to different condominiums and real estate opportunities. Go Myanmar: Go Myanmar has some decent expat information on accommodation in Myanmar. There you have it. The best places for finding an apartment in Burma (Myanmar). If you are interested in working in this country, be sure to check out my article on how to find a job in Burma (Myanmar) as a foreigner. Enjoy your stay!